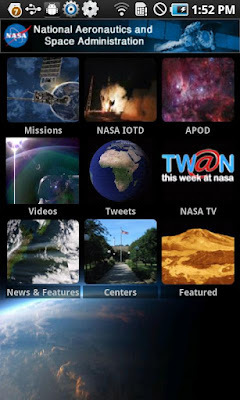 Home » Android , Android apps , Android NASA TV , Featured content on Android , Galaxy S II apps , HTC Desire HD , Maps of NASA Centers , NASA App , NASA App for Android , Official app » Official NASA App for Android Phones Released! 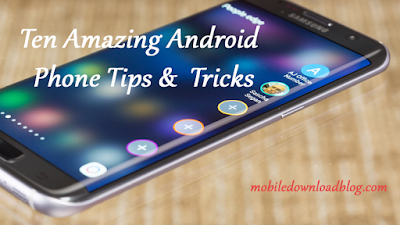 Official NASA App for Android Phones Released! The Official NASA App for Android phones has been released and its available for free to download. With this app you can explore with NASA and discover a huge collection of stunning images, videos, mission information, news, NASA TV and featured content. Thousands of images from NASA IOTD, APOD and NASAImages.org. On demand NASA Videos from around the agency. Launch Information & Countdown clocks. Current Visible Passes for the International Space Station (ISS). ISS and Earth Orbiting Satellite Tracker. NASA Twitter Feeds from around the agency. News and Features from the NASA topic areas. Facebook® Connect and Integrated Twitter™ client for easy sharing. Live Streaming of NASA TV. NASA TV and What's On Your TV schedules. Map and links to all of the NASA centers. Download the NASA App for Android FREE from market.